Deutsche Bank is Germany’s leading bank, with a strong position in Europe and a significant presence in the Americas and Asia Pacific. We provide banking services to companies, governments, institutional investors, small and medium-sized businesses and private individuals. Deutsche Bank sees itself as a technology-driven company that can gain market share with new, cutting-edge ideas. The ambition is to be a leader in the area of digitalization. We are making investments into digital technology across all businesses to enhance the client experience, harness the power of data, and strengthen efficiency and controls by increasing automation. We are also collaborating with external partners such as start-ups, FinTechs, and technology specialists worldwide to discover and implement innovative solutions for our clients. Deutsche Bank’s Corporate & Investment Bank (CIB) brings together the bank’s Corporate Finance, Equities, Fixed Income & Currencies, Global Transaction Banking and Research teams. With major clients and through world-class solutions, we are Europe’s leading investment bank with an international portfolio of services. Every day, our systems and infrastructure are critical to the facilitation of trillions of Euros of payments, increasing automation of important business processes, and the fulfillment of an enormous Regulatory Reporting and Controls agenda. Our success has always been enabled by technology, but increasingly our future is dependent on the Engineers and Developers we are entrusting to build the bank’s platform for many years to come. Our award-winning applications such as DB Palace and Autobahn set the benchmark for the industry. But this is only the foundation. We continue to invest and build a team of visionary tech talent that will ensure that we thrive in this period of unprecedented change for the industry. Our strategy is clear; engineer a simpler, digital bank. We are creating an architecture, operating model and organization that puts us in a position to lead the industry for years to come. That means hiring the right Engineering talent and giving them the training, freedom and opportunity they need to do pioneering work. We operate in a challenging global environment, which makes us all the more dependent on qualified and committed employees. We are determined to offer our employees conditions that fulfill their needs – from fair remuneration and a good work-life balance, to an appreciation of diversity. Our culture emphasizes performance while at the same time promoting responsible behavior. 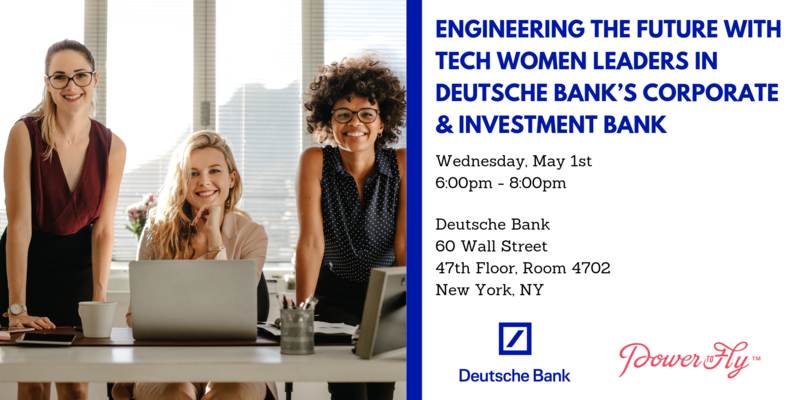 Deutsche Bank offers employees a wide range of options to balance the requirements of the workplace with their personal and family needs. We provide more than 380 childcare places near workplaces in major global hubs. In Germany, the United Kingdom, and the United States, an emergency ‘family service’ is provided as a stop-gap solution for periods not covered by long-term childcare arrangements. 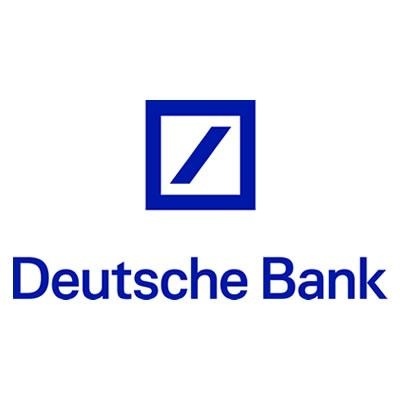 Deutsche Bank offers a comprehensive range of advisory services during parental leave as well as workshops and other services which help staff when they return to work. For us, diversity means an acceptance of the unfamiliar that brings strength through new perspectives. Talent comes from all cultures, countries, races, genders, sexual orientations, abilities, beliefs, generations, backgrounds and experiences. We create respectful and inclusive environments where people can thrive. Inclusion and diversity help Deutsche Bank strengthen relationships with our clients, our partners, and the communities in which we operate. Learn more about our commitment to D&I here.